Boiler maintenance is essential to ensure you prolong the life of your boiler as far as possible. Boiler repairs and replacements can be expensive. Therefore it is imperative for you to do all that you can to enable your boiler to operate at maximum efficiency for as long as possible. Here at Boiler Engineer 4U LTD, we can help you do this with our state of the art Power Flushing service. Power Flushing pumps fresh water throughout your entire central heating system to clear away any contamination and debris that may have accumulated with general day to day use. The water reaches all wet components of your system, including pipes, taps and radiators, to ensure a deep cleanse throughout the various structures. Power Flushing uses a powerful freshwater flow to unclog any sludge, scale build-up and any other debris that has built up slowly over time. Any system that uses water will eventually develop scale build up which can reduce the effectiveness of the system, and can also damage the system itself. Including a Power Flush as part of your general boiler maintenance, or perhaps following a repair will vastly improve the efficiency of your boiler and all the other wet components of your system; such as pipes and radiators. A Power Flush will not only reduce fuel inefficiency and cold spots within your system, but it can also prevent much more severe damage such as pump failure. Pressure backups can also occur with a polluted system that can lead to cracks and leaks that can be costly to replace. A Boiler Engineer 4U LTD Power Flush will dramatically increase the performance power of your system so that your central heating feels brand new. 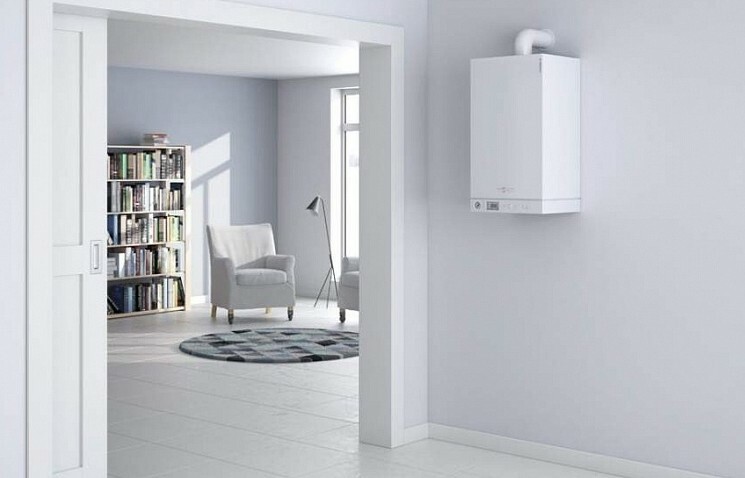 We are fully qualified, with an enthusiastic team of Gas Safe registered engineers waiting to help you make the most of your central heating system. 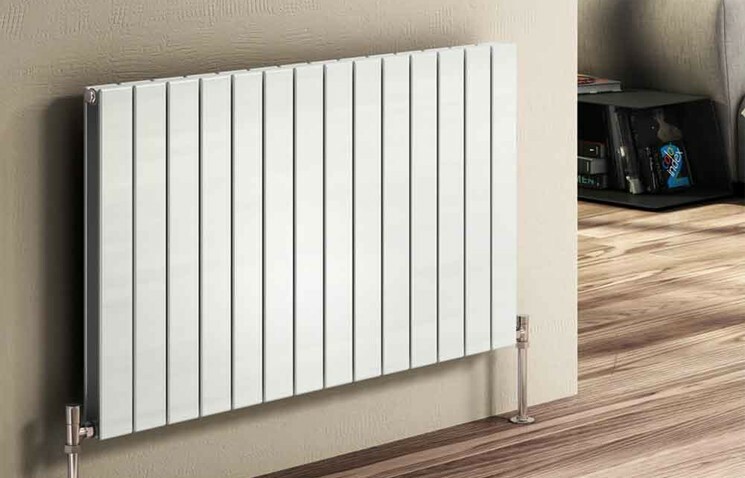 Boiler Engineer 4U LTD can leave your central heating system as pristine and productive as the day it left the manufacturer. Our team of highly experienced expert engineers will ensure your central heating system lasts as long as possible and will leave your home warm, your water at its optimum flow rate, and the work area as spotless as they found it.